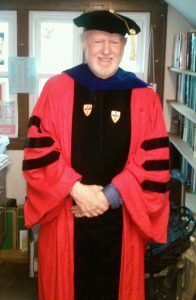 Sheldon Krimsky is Lenore Stern Professor of Humanities & Social Sciences in the Department of Urban & Environmental Policy & Planning in the School of Arts & Sciences and Adjunct Professor in Public Health and Community Medicine in the School of Medicine at Tufts University. He received his bachelors and masters degrees in physics from Brooklyn College, CUNY and Purdue University respectively, and a masters and doctorate in philosophy at Boston University. Professor Krimsky’s research has focused on the linkages between science/technology, ethics/values and public policy. He is the author of 16 books: Genetic Alchemy: The Social History of the Recombinant DNA Controversy (MIT Press) 1982; Biotechnics and Society: The Rise of Industrial Genetics (Praeger) 1991; Hormonal Chaos:The Scientific and Social Origins of the Environmental Endocrine Hypothesis (Johns Hopkins University Press) 2000; Science in the Private Interest: Has the lure of profits corrupted biomedical research? (Rowman & Littlefield Pub.) 2003; co-author of Environmental Hazards: Communicating Risks as a Social Process (Auburn House) 1988 and Agricultural Biotechnology and the Environment: Science, Policy and Social Values (University of llinois) 1996; co-editor of a collection of papers titled Social Theories of Risk (Praeger) 1992; Rights and Liberties in the Biotech Age: Why We Need a Genetic Bill of Rights (Rowman & Littlefield Pub.) 2005; co-author with Tania Simoncelli Genetic Justice: DNA Databanking, Criminal Investigations and Civil Liberties (Columbia University Press) 2011; Race and the Genetic Revolution with Kathleen Sloan (Columbia University Press) 2011; co-editer with Jeremy Gruber Genetic Explanations: Sense and Nonsesene (Harvard University Press) 2013; co-author with Jeremy Gruber Biotechnology in Our Lives (Skyhorse Publishing Company) June 2013; co-editor with Jeremy Gruber The GMO Deception: What You Need to Know about the Food, Corporations, and Government Agencies Putting Our Families and Our Environment at Risk (Skyhorse Publishing Company) June 2014; Stem Cell Dialogues: A Philosophical & Scientific Inquiry into Medical Frontiers (Columbia University Press) June 2015; Conflicts of Interest In Science: How Corporate-Funded Academic Research Can Threaten Public Health (Skyhorse Press) January 2019; and GMOs Decoded (MIT Press) March 2019. 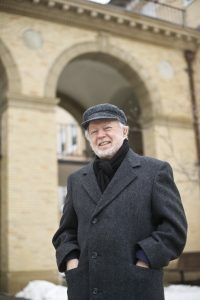 Professor Krimsky has published over 200 essays and reviews that have appeared in many books and journals. Professor Krimsky served on the National Institutes of Health’s Recombinant DNA Advisory Committee from 1978-1981. He was a consultant to the Presidential Commission for the Study of Ethical Problems in Medicine and Biomedical and Behavioral Research and to the Congressional Office of Technology Assessment. He participated on a special study panel for the American Civil Liberties Union that formulated a policy on civil liberties and scientific research. Professor Krimsky was chairperson of the Committee on Scientific Freedom and Responsibility for the American Association for the Advancement of Science for 1988-1992. 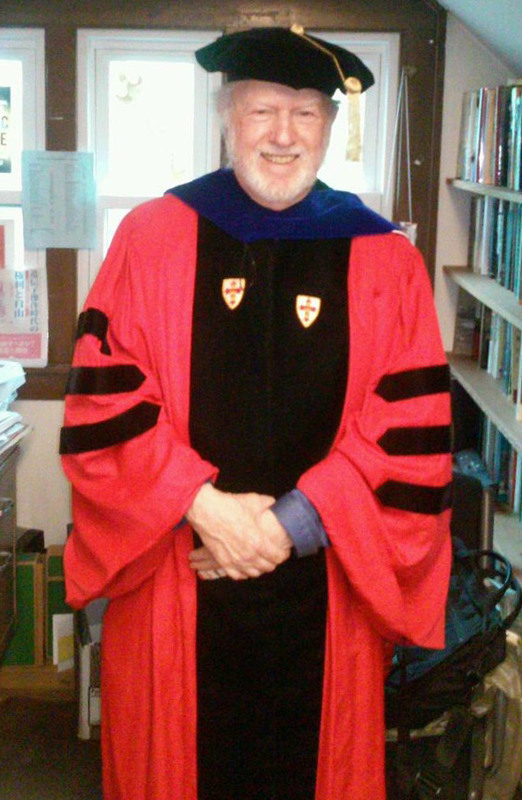 He held the Carol Zicklin Chair in Philosophy at the Honor’s Academy in Brooklyn College, 2012-2014. Currently he serves on the Board of Directors for the Council for Responsible Genetics and as a Fellow of the Hastings Center on Bioethics. Over the course of his career Professor Krimsky has received research support from EPA, FIPSE, NSF, NEH and a number of private foundations.